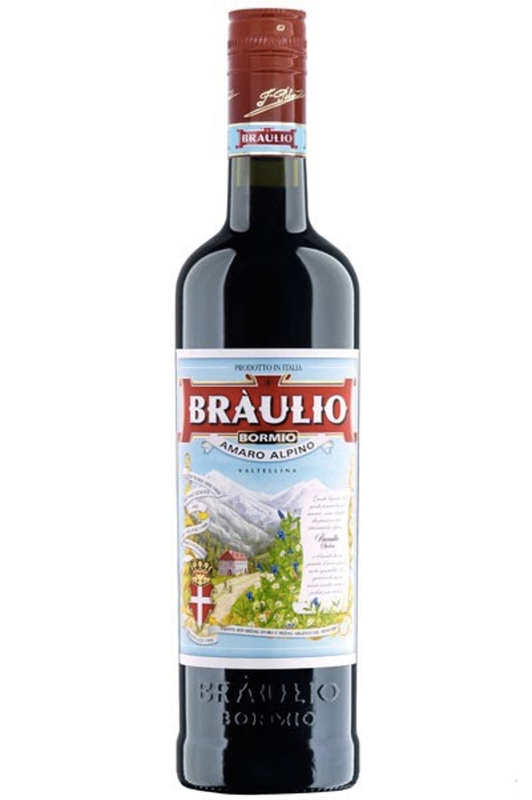 Braulio is a type of Valtelline herbal amaro. It is a digestif typically served cold or at room temperature, though it is also occasionally served as an aperitif with sparkling white wine. The main ingredients of Braulio are medicinal herbs, fruits, roots and berries that, at least originally, were collected on the slopes of the Braulio Valley. The liqueur is aged for two years in casks of Slavonian oak. The original recipe dates to 1826, conceived by Francesco Peroni, a pharmacist and botanist of Bormio who studied the beneficial properties of various local herbs. Production of Braulio began in 1875.